A year end e-newsletter�has been sent. If you are not on the list contact us.� The very popular LV vacuum tube audio kit is back in limited quantities.� The similar (and louder!) 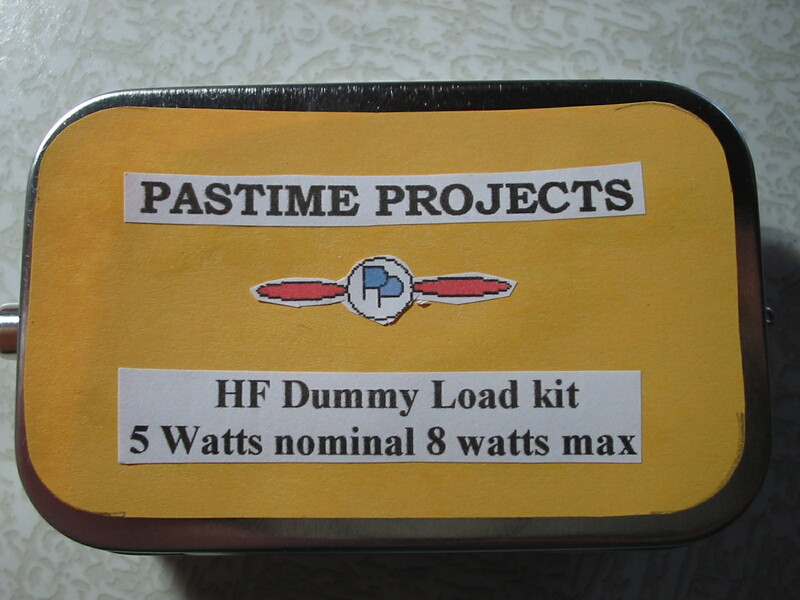 �battery operated solid state amplifier kit is ready.� Our new QRP dummy load is about to be lauched.� Watch the 6V6 transmitter kit in action on You Tube (See Home page on www.pastimeprojects.com� Did you see the front panel kit for the LV tube audio kit?�Stay tuned… Glenn NN8G� Pastime Projects – and Happy New Year. You are currently browsing the R3tr0rad's Blog blog archives for January, 2011.